DJ to record label boss & producer some 29 years since the 1st imports arrived from Chicago. Dave also works with long time friend DJ & Producer Tony Cannon and together they are Two 4House. Dave has solo and Two 4House releases signed to a host of great labels including the legendary DJ International Records, Marshall Jefferson's Open House records SoulShift Music & his own imprint SoulDeep Inc. Records. Dave has promoted with close friends and supported for the likes of Marshall Jefferson, 808 State & A Guy Called Gerald and he regularly appears on world wide radio stations with his eclectic mixes of Deep House. 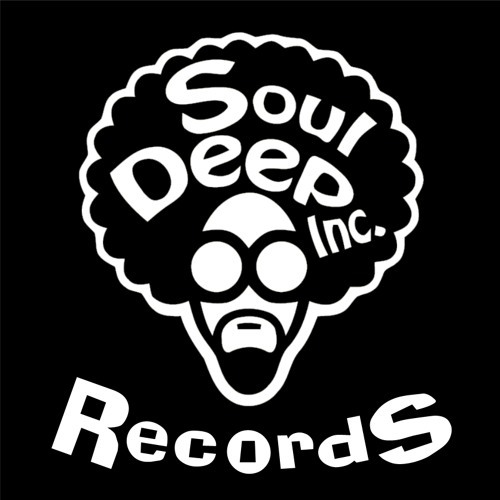 Dave owns and runs "SoulDeep Inc. Records" which is a UK based label and features Established artists and new blood alike and is an exciting venture with nearly 60 releases on the label - Always on the hunt for talent and new music You can hit my inbox with demos etc. " I have so many friends and influences in my 25 years of House Music that it would be hard to single anyone out. But a massive thanks goes out to all the guys who started the movement.. Without you we would not have what we love today - House Music !"